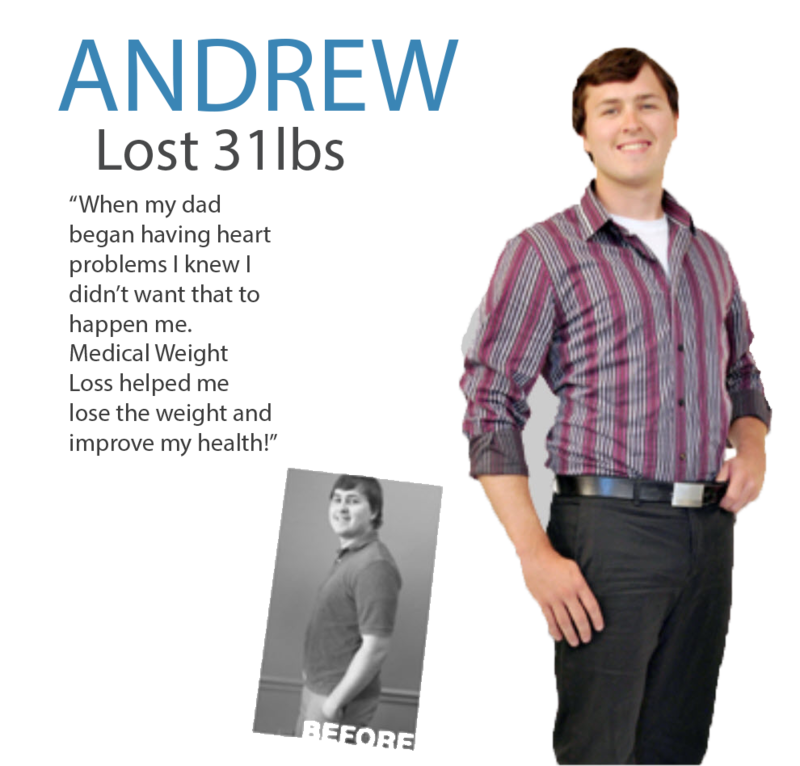 Helping Teens Lose and Maintain a Healthy Weight! The delicate and ultra-sensitive teen years are marked by natural insecurities and social peer pressure. Teens are more likely to be bullied, teased, harassed and alienated by their peers if they are overweight and even more so if they are obese. This direct blow to their self-esteem at an age when young adults are defining their personal identity and goals for success in life can really do long-term damage. If you are seeking assistance for a teen that wants to participate in a weight loss program, support, guidance and success are available at Medical Weight Loss by Healthogenics. Healthogenics provides weight loss programs designed specifically to help teens residing in the Gainesville, Atlanta, Lawrenceville, Roswell, Birmingham or Huntsville communities of Alabama and Georgia to reach and maintain their ideal weight. The teen program is not just about helping teens see the number on the scale decrease, but to also empower our youth to live a healthier lifestyle now and in the future! The teen program consists of individual and family consultations, as well as nutrition and exercise education. By learning about nutrition early on and adopting a healthy lifestyle, teens can decrease their risk for obesity-related diseases, such as high blood pressure, heart disease, and type 2 diabetes. We will help to educate your teen on how to eat to stay healthy for their lifetime.The teen program is approved for ages 12-17. Their customized plan will be designed based on a health assessment and body composition analysis that our trained staff will conduct during the initial consultation. A lot of teenagers who suffer from obesity or excessive weight tend to be sleep deprived. In addition to structural physical issues, such as sleep apnea that may affect the quality of one’s sleep, many teens lose precious hours of sleep because they suffer from insomnia or anxiety over being bullied, teased, harassed or abused at school or in other social situations. Sleep deficiency, in particular, affects hormones that regulate hunger and appetite. Kids who are exhausted are also less likely to exercise or perform well in school. One study showed that overweight kids miss school more often than normal-weight kids due to the increase in health risks caused by obesity and weight gain. Obese children who are bullied at school often exhibit symptoms of anxiety, fear or distress and do not even want to go to school. Increased absences have been linked to poorer grades and academic performance as well. Studies have confirmed that overweight teens experience feelings of loneliness, isolation and poor body image that may result in anxiety, despondency, insecurity or other emotional or psychological conditions. One small study published in the Journal of the American Medical Association reported that kids who suffer from obesity actually evaluate their quality of life as low as kids who are in the process of receiving cancer treatment. As parents, it's important to watch for signs of low self-esteem, despondency, loneliness or displaced rage in your teen son or daughter. Also, be aware if their eating habits or physical activity levels have taken a turn for the worse or if they complain about feeling tired or fatigued while their weight gain spirals out of control. Call us today to schedule an appointment to have your teen evaluated and to determine what is the best weight loss program for him or her. Healthogenics offers comprehensive nutrition counseling programs that guide teens to consume adequate nutrition while shedding body fat. The program includes a weekly consultation with our trained and expert staff to review your teen's dietary habits and tendencies and to review our nutritional "fun and friendly" learning tools that help teens to better understand the importance of healthy eating habits in a positive and encouraging way. Our teen lesson plans have been developed by our nutritionist to make learning fun and effective while your teen sheds extra pounds and learns to manage his or her weight. All of our teen lesson plans are designed around the food guide pyramid and customized to meet the nutritional and caloric needs of youth and teens. We often refer to our teen program as a nutritional program, instead of a weight loss program, to ensure that the focus remains on being healthy and becoming educated about nutrition in order to make healthier food choices.